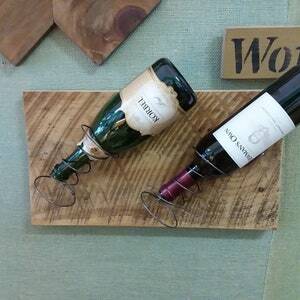 You'll hit the nail on the head when you give this as a gift. 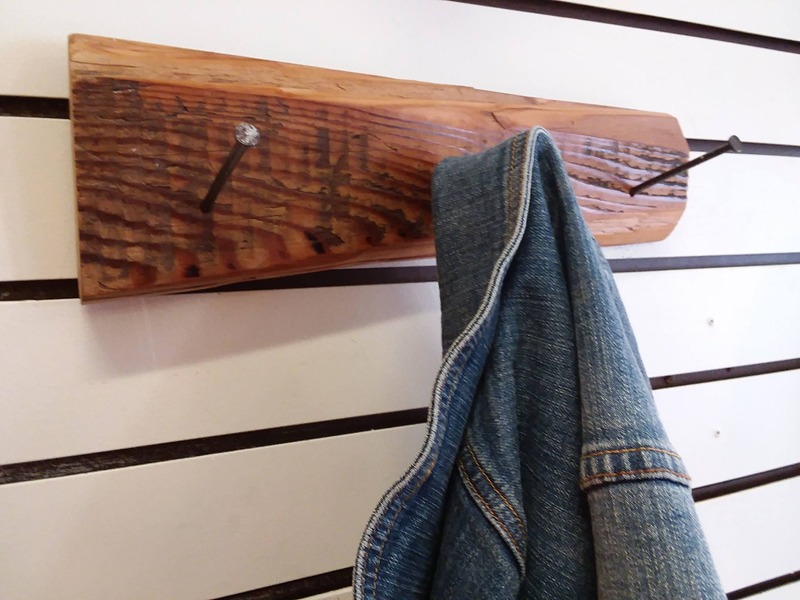 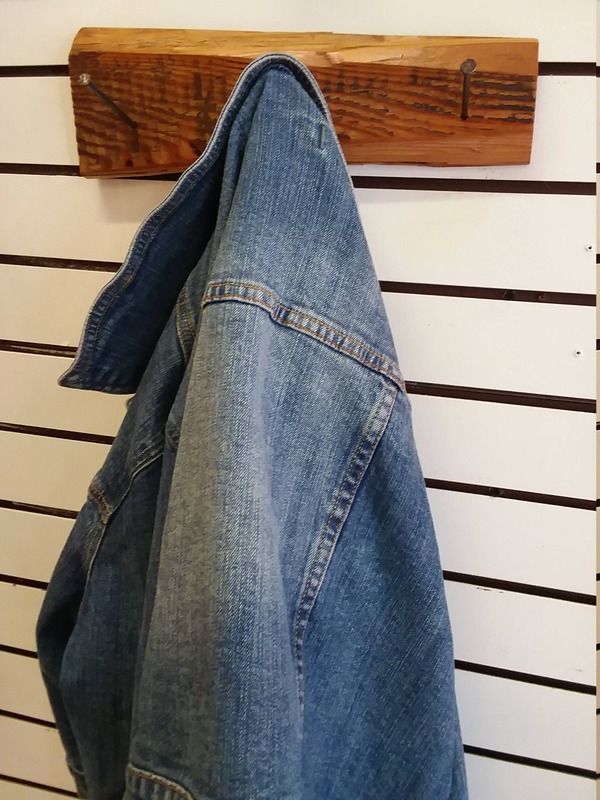 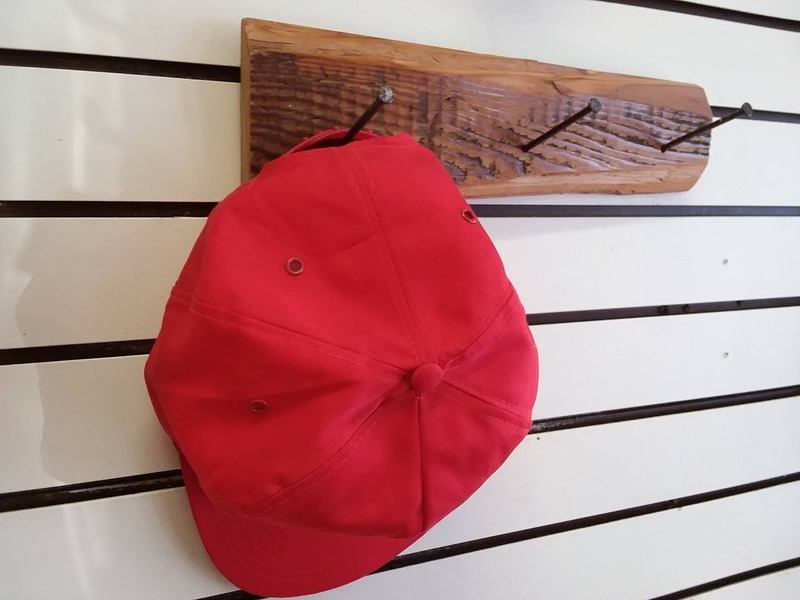 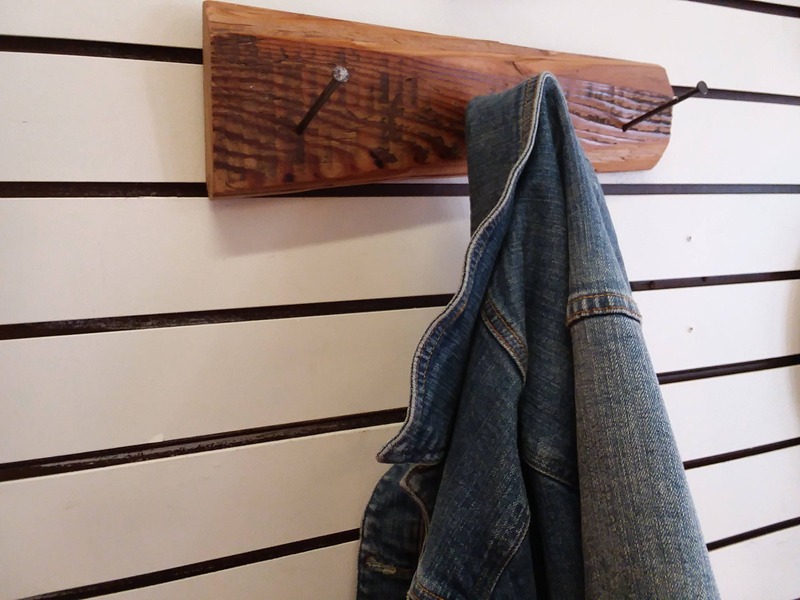 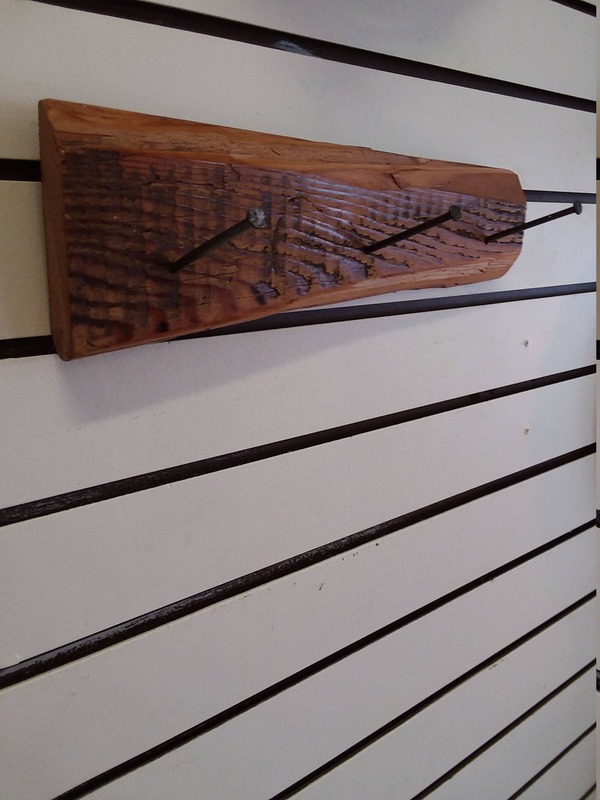 We took old rusty nails and made them into a useful coat, hat rack. 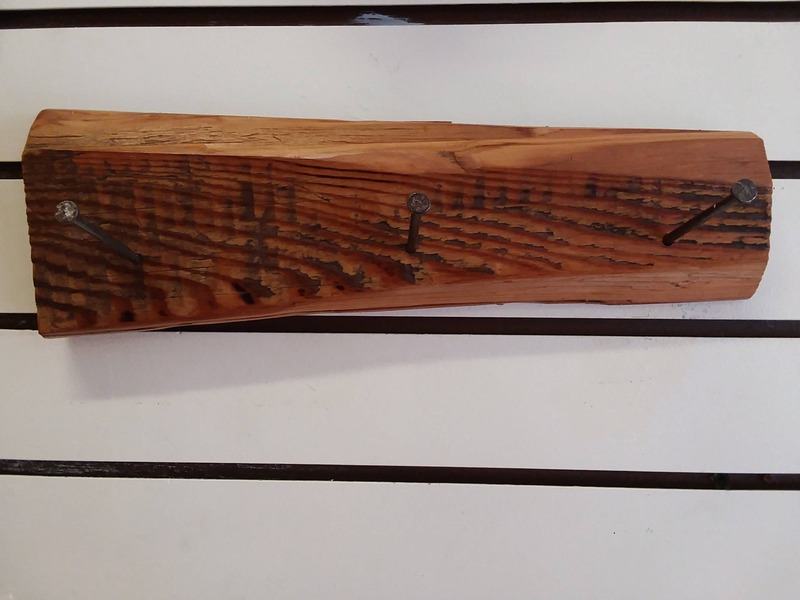 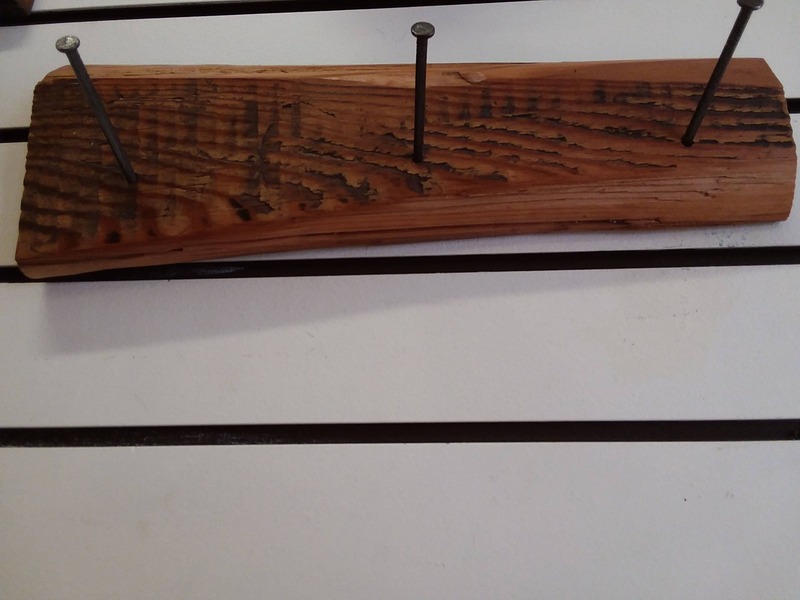 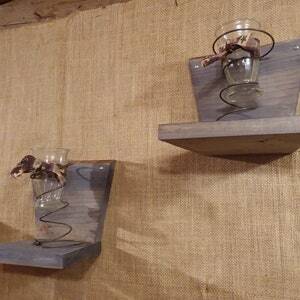 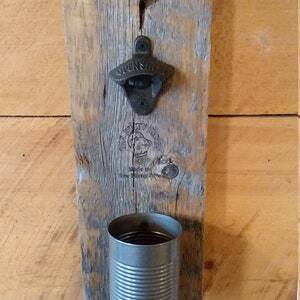 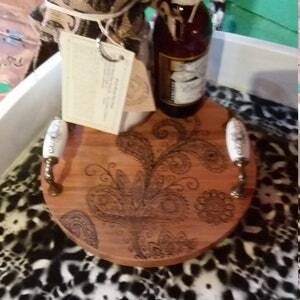 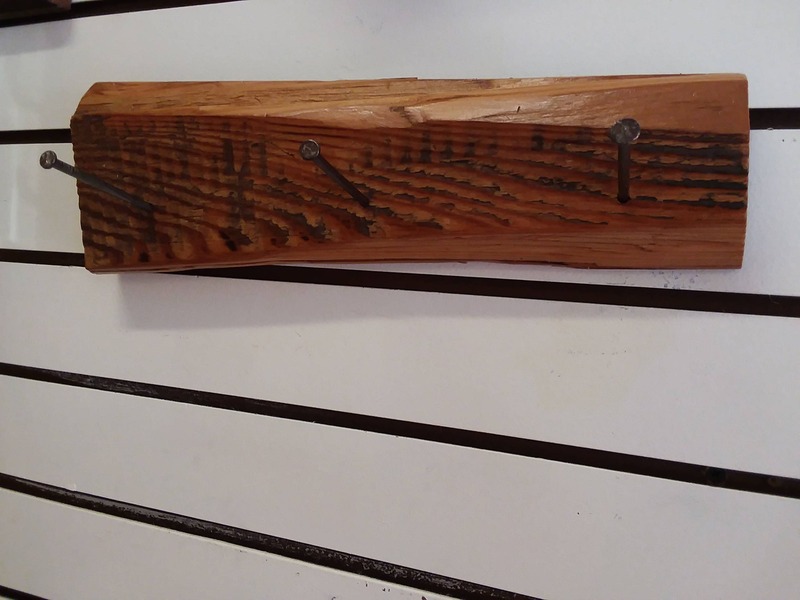 3 varnished rusty nails make the hangers on this varnished reclaimed barn board.